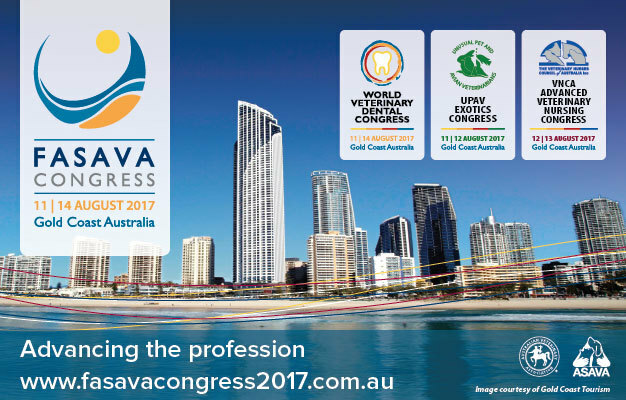 We are glad to annouce that we will attend FASAVA 2017 in Gold Coast, Australia,from August 11st-14th. Our booth number is 119. We are lookigng foreward to meeting you there.